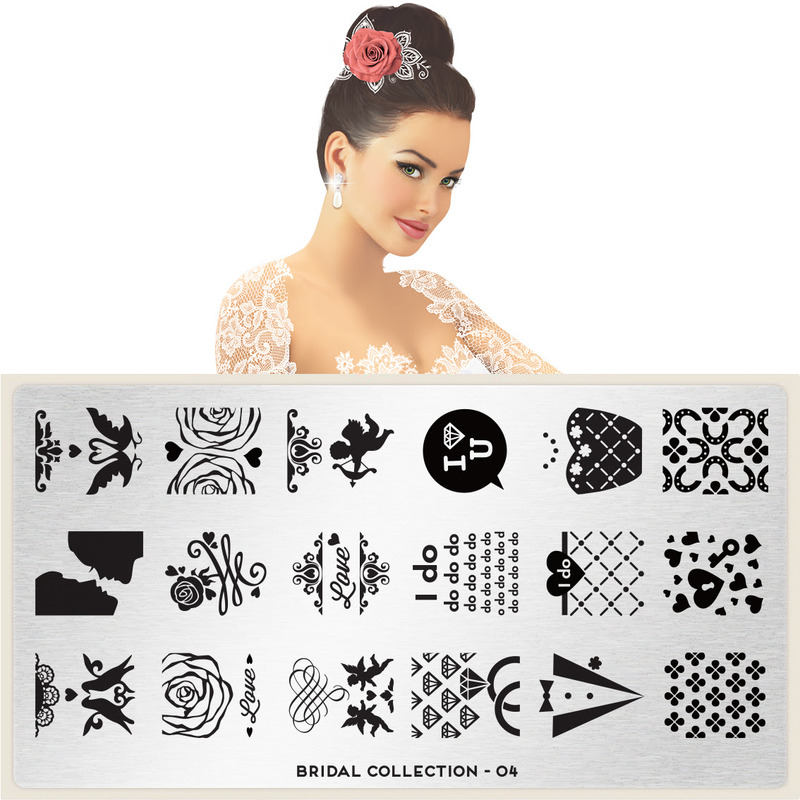 Love Varnish NEWS: A new series of 4 MoYou London plates! A new series of 4 MoYou London plates! 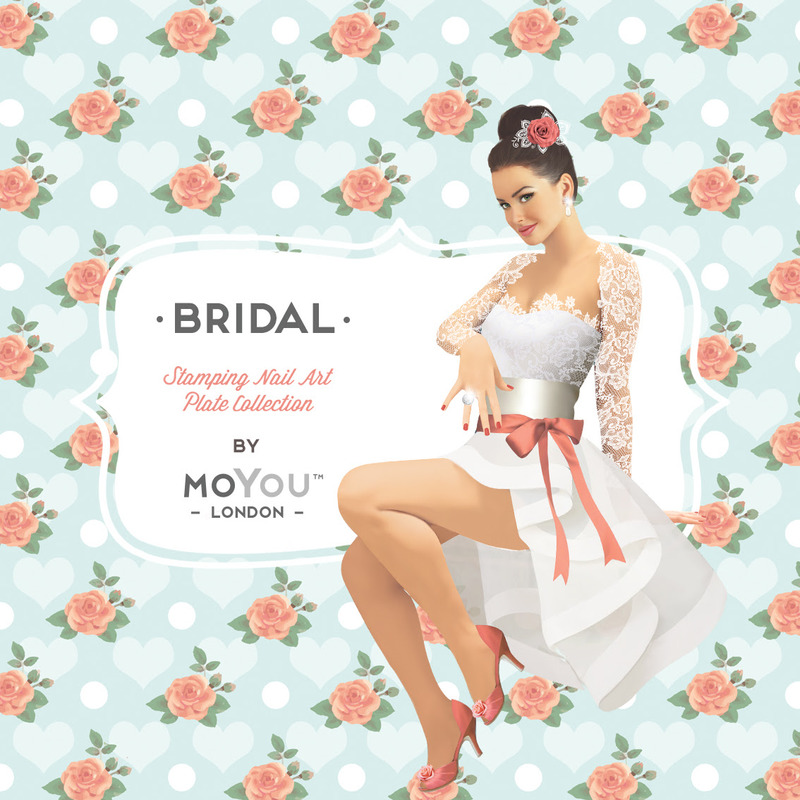 MoYou London is introducing another new collection of plates and this time it's a bridal collection! 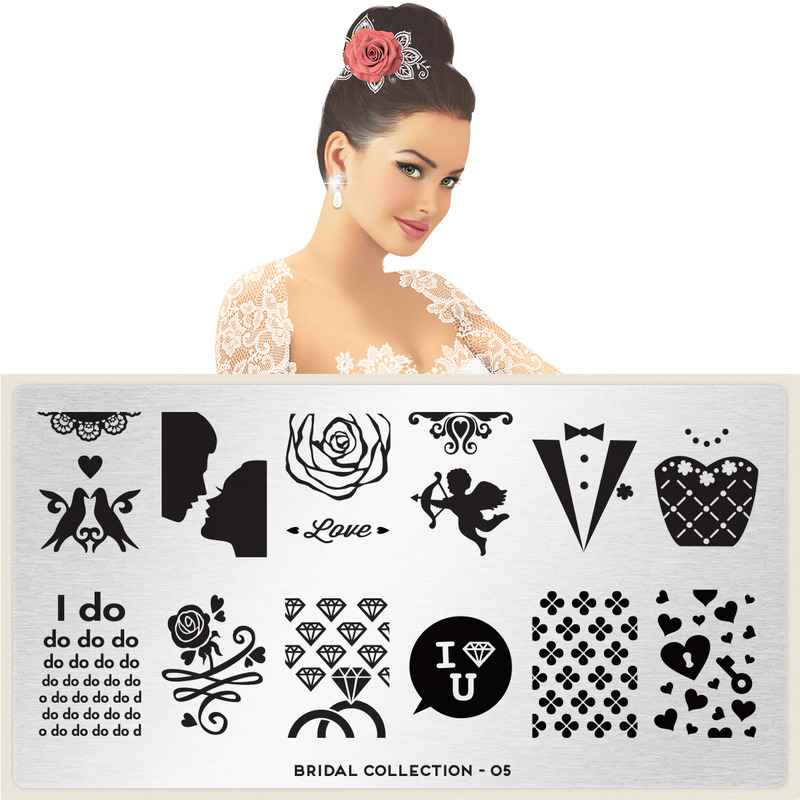 Lots of lace and flowers, these images are an easy way to get those nails dressed up! 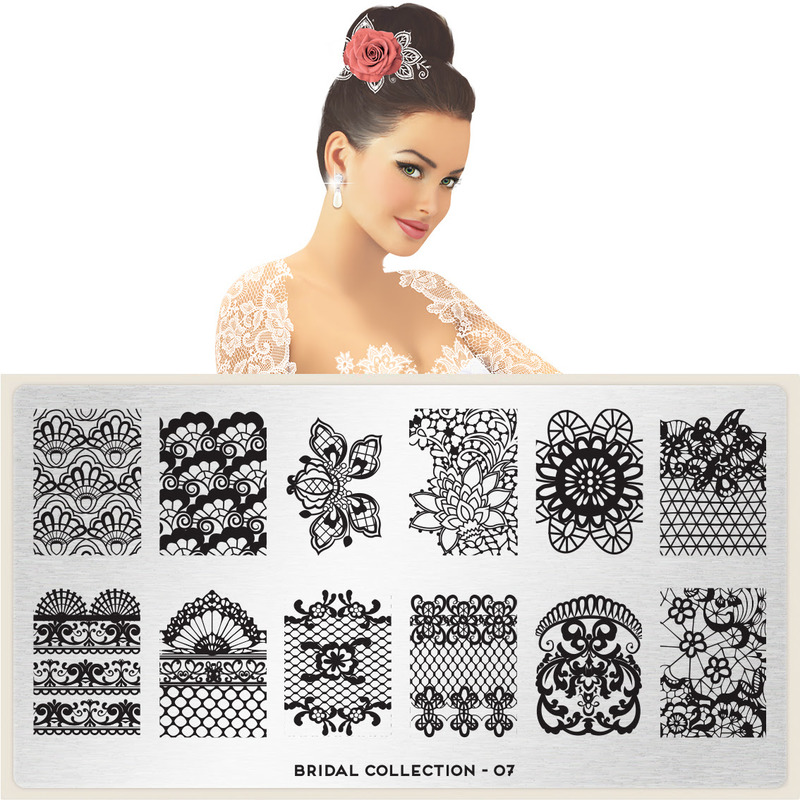 These 4 plates will be released this Friday the 16th of May. 3 more plates from this collection will be released next week on Friday.